There has been some heat sensed between two of the major companies related to smartphones. The manufacturer of well famed smartphone OnePlus One, has been lurking in a bit of conflict with its partner, Cyanogen Inc. Since OnePlus and Cyanogen Inc are not getting along, OnePlus opted to create its own ROM, the OxygenOS. As much as we would love to see this new operating system, OnePlus has not revealed any details which includes the release date which we’re all tentatively waiting for. However, Carl Pei, co-founder of the OnePlus stated on twitter that OxygenOS and CM12S will be available in mid to late March. Considering all the conflicts between Cyanogen Inc and OnePlus, it can be predicted that the CyanogenMod12 ROM will be replaced by OxygenOS in the near future. However, Pei has some other thoughts regarding how the new operating system will be handled. Recently in an AMA Reddit, Pei exclaimed that the OxygenOS will definitely not be made available in over the air (OTA) update in the upcoming OnePlus smartphones. OxygenOS will be more like a stock build android version, and according to the company, the new operating system has been started from scratch or the ground up. OnePlus is only putting the things they want in OxygenOS, things which are heavily demanded by the users. 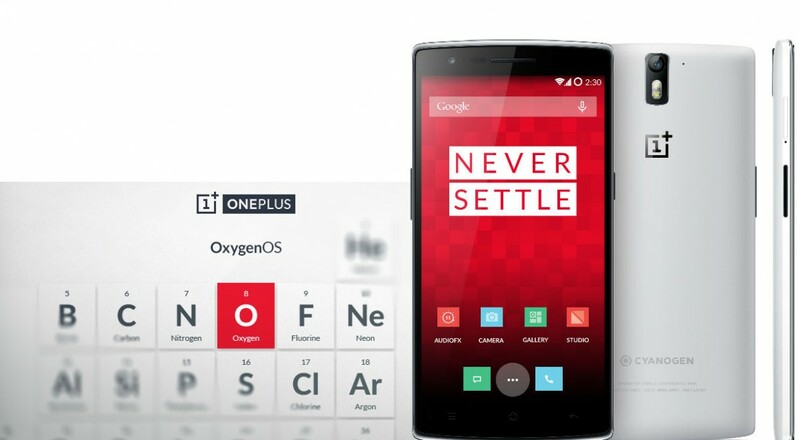 OnePlus claims to provide an experience that will move the users away from Cyanogen to OxygenOS. However, rumors aside, if OxygenOS succeeds, the Android and Cyanogen monopoly can be broken down considering customization, but this is no more than a mere assumption. This is it for now folks, do share your thoughts regarding the new operating system in the comments below. Do you plan to flash the OxygenOS when it arrives?